Hannover Archives - Seite 4 von 9 - majoli. 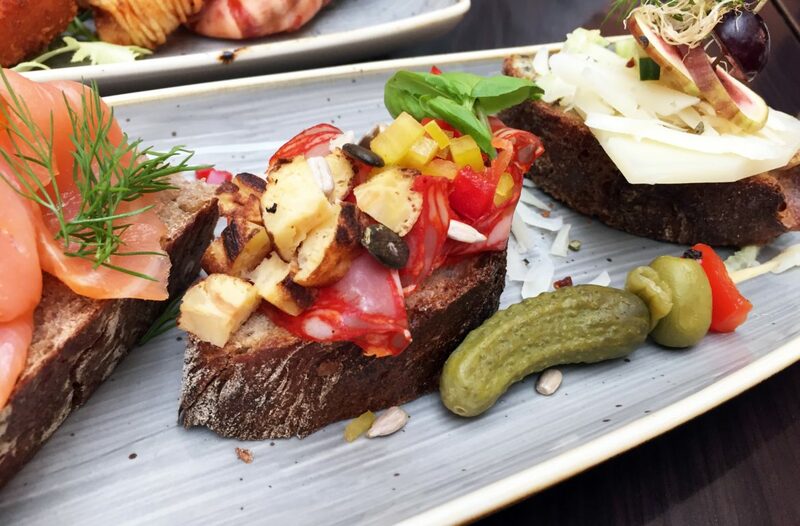 VISIT: ASPRIA AFTER WORK & SUMMER RESTAURANT. VISIT: WIENER CAFÉ @ HOTEL KAISERHOF HANNOVER. NEXTROUND: MEIN BLOGGER EVENT 2017. 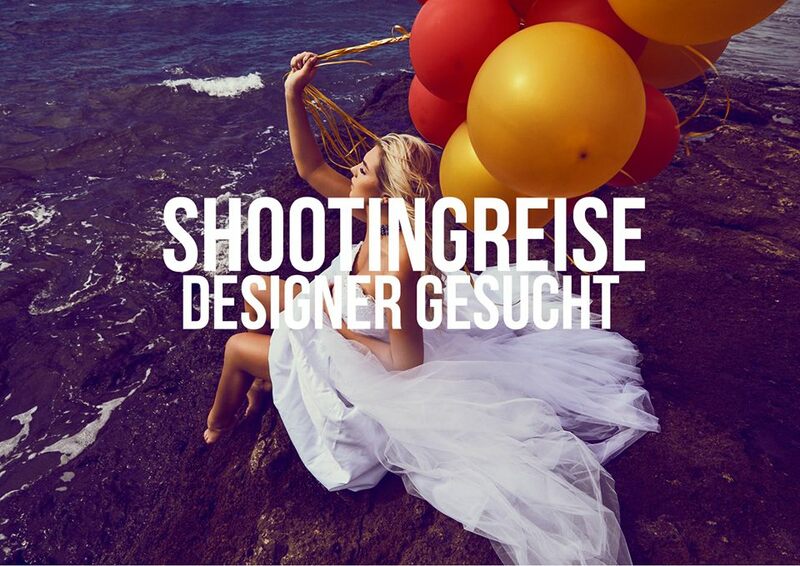 Sandra · Fashionblogger & Shootinglover, based in Hanover. DER KLEINE REIBACH HANNOVER 2017.